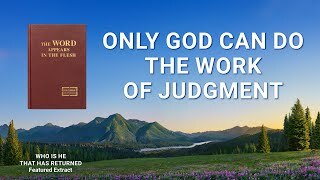 In the religious world there are many people who cannot distinguish the work of God from the work of man. 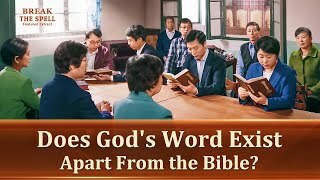 Many people regard the work carried out by those they worship and look up to as the work of God, but look upon the work carried out by God incarnate as work done by man. 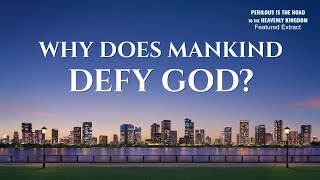 They are unaware that this offends God's disposition, that they are resisting God and blaspheming God despite believing in Him, and that this makes them enemies of God. So, what is the actual difference between God's work and man's work? 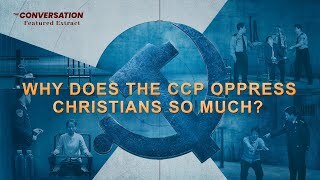 What is the substantial difference between God incarnate and the people used by God? Zhao Zhigang is an elder at the Local Church in China. 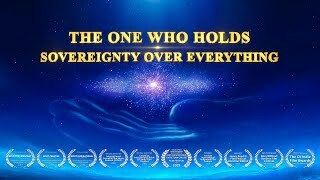 Like many Christians, his greatest hope as a believer in the Lord is to be raptured alive, meet the Lord and rule with Him. In 1999, after the church leader released the message, "In the year 2000 the Lord shall come again, and His believers will be raptured alive," he was even more excited and enthusiastic than before. Brimming with faith and confidence, he looked to the future with hope and expectation…. However, after the year 2000 came and went, his hope had been all for naught. An unprecedented crisis of faith emerged in his denomination, and he couldn't help but wonder whether or not he had chosen the right path. 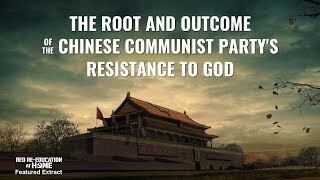 After the gospel of the descent of kingdom of Almighty God spread throughout his denomination, Zhao Zhigang and a group of fellow workers entered into deep discussion and debate with preachers from the Church of Almighty God. These discussions revolved around beliefs they had maintained for many years within their denomination…. Finally, Zhao Zhigang could see clearly that they had been misled into confusion by religious antichrists. 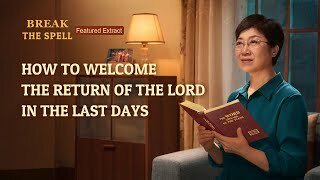 He quickly recognized the truth and came to accept the work of Almighty God. Eventually he was raptured before God's throne, where he could not help but to lament, "My rapture was truly in peril!"